Washington: Reserve Bank of India (RBI) governor Raghuram Rajan says he is trying to bring down India's high inflation rate while navigating complications like manufacturers who are hurt by higher interest rates and a stronger currency. RBI's policy process, among other things, involves "trying to take the heat away from the political economy and put it on frameworks, technical models, projections", he said at the Federal Reserve Bank of Kansas City's annual economic symposium on Saturday. "What we're doing is disinflation without worrying too much about distribution," he said. 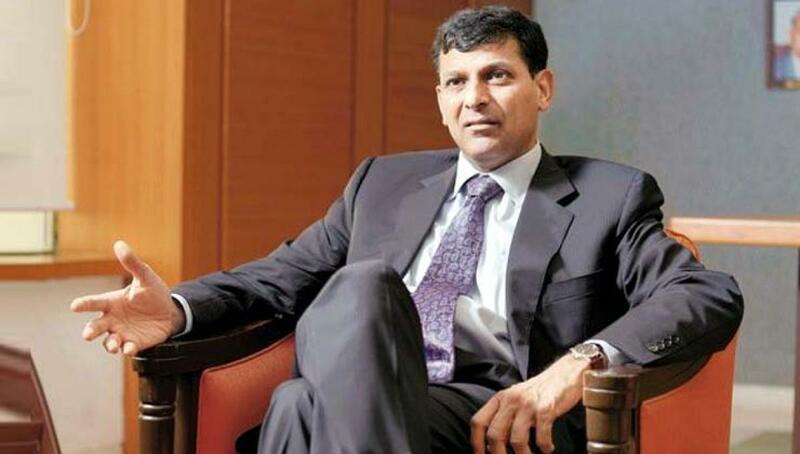 "To some extent, that framework allows us protection," Rajan was quoted as saying at the conference in Jackson Hole, Wyoming, by the Wall Street Journal. The role of politics and history was a little-discussed but important force in determining the goals and tactics of economic policy makers, he said, speaking on a panel about global inflation dynamics. For instance, when it comes to modern central banks' focus on targeting inflation, "which side of the inflation band is emphasized stems from history and political economy", Rajan said. He said some have argued the US focus on the costs of low inflation or deflation reflects in part from the business bankruptcies in the 1920s and 1930s. On the other hand, the German experience with very high inflation in the 1920s "would explain the focus on the upper bound, that is, protecting against high inflation". Rajan also asked if Japan's aging population and "the political power of the elderly" might help explain the country's tolerance for deflation. "Political economy is not an aberration, but a reality that should be accounted for in our policy analysis," he said. Other participants on the panel were Federal Reserve Vice Chairman Stanley Fischer, Bank of England Governor Mark Carney and European Central Bank Vice President Vítor Constâncio.